The most popular Nike SB shoe (at least locally) gets a dope unique colorway inspired by the "Hacky Sack" sport. 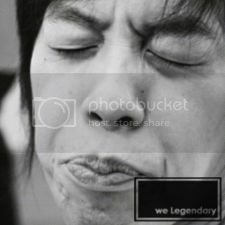 Cop your pair tomorrow at we Legendary Kamuning/Ronac/Taft and receive a free we Legendary tee. Retail price as always! Sizes 6-12 available, no 11.5.